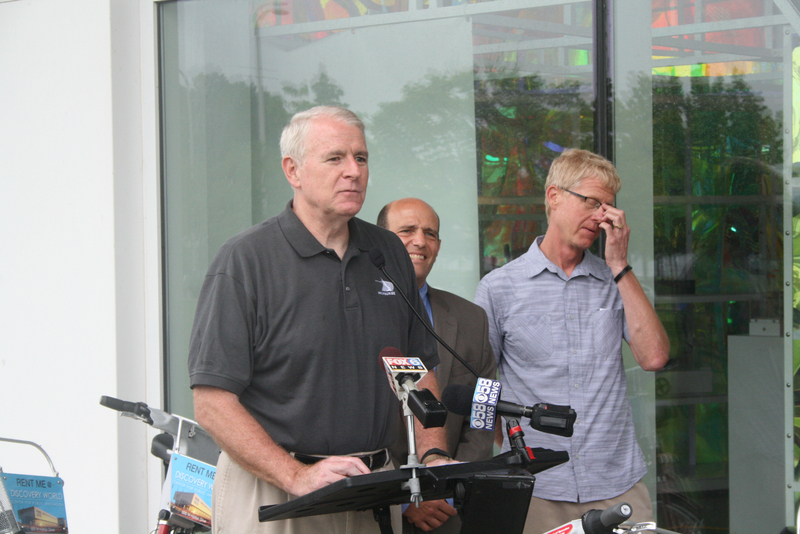 Mayor Barrett speaking at the Bike-sharing press conference. 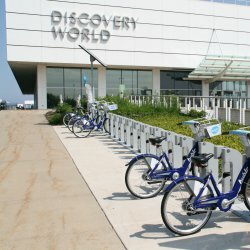 Mayor Barrett speaking at the Bike-sharing press conference. Photo taken July 8th, 2013 by Dave Reid.